These are the findings of an independent economic study commissioned by global workplace provider Regus (one of the IWG group of companies). Achieving these targets is a lot more than a pipe dream or wishful thinking, the study found. Growth in demand for flexible workspaces in New Zealand is increasing rapidly, with nearly 40 percent of office tenants considering flexible solutions for the future. CBRE Pacific’s Corporate Co-working Survey: The Future is Flexible says that in the next two years, 39 percent of New Zealand office tenants plan to reduce their traditional leased office footprint space, while 47 percent are looking to increase co-working space use. 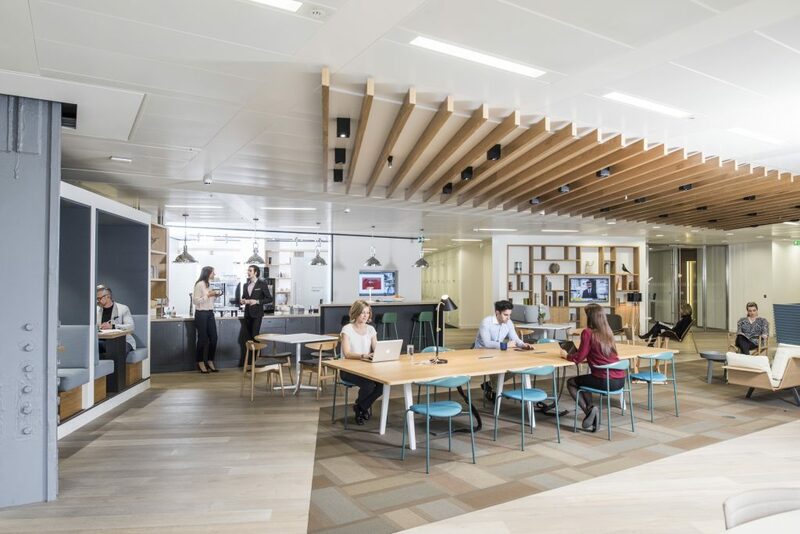 The results of the survey highlighted a growing trend for large office tenants to move towards more flexible workspace solutions, supporting the significant environmental benefits reflected in the Regus survey. The reduction in carbon dioxide levels in New Zealand espoused in the report is based on workers saving between 7.7 million and 8.7 million hours of commuting time per annum. Such flexibility is expected to add between 74,000 and 83,000 additional jobs in talent scarce sectors of the economy such as property services, professional services, financial services, information and communications activities, public administration and business support services. “Simply changing the dominant culture of commuting to a central office for work could contribute towards climate change goals,” says New Zealand Country Manager for Regus, Pierre Ferrandon. Regus offer more than 3500 locations worldwide from fully serviced offices, meeting rooms and business lounges to co-working spaces and virtual offices which can be rented by the day, week or year. As a starting point, greater opportunities for flexible working could become an increasingly important factor in enabling greater levels of workforce participation among groups such as women and the disabled. For all workers, but especially women, opportunities to work flexibly or remotely can help in balancing working life with other responsibilities, such as caring for children. For the disabled, opportunities for flexible or remote working can expand the types of job opportunities that can be conveniently accessed. Studies have also found that flexible and remote workers tend to report higher levels of happiness and job satisfaction than other workers. Therefore, flexible working regimes and environments can also have positive effects on the health and well-being of employees. The nation which would see the largest annual carbon emission saving by 2030 is the United States. It is predicted to save nearly 960 million hours in commuting time, and with commuters relying heavily on cars, this time saved translates to over 100 million tonnes of CO2. There remote work has gone from mainstream to rushing river says US author Scott Mautz writing in INC.
Mautz warns of getting the management structure right to make it succeed. Already some companies like Yahoo, Bank of America, and IBM have abandoned remote work, calling employees back into the office. Ferrandon says that working from home induces a reduction in productivity and contributes to isolation, in turn reducing employee engagement. “Remote working delivers the productivity increase outcome when the employee is able to bring the office closer to home, while retaining the home/work separation. “Giving access to a network of co-working spaces to that effect enables the essential interactions the employee needs, while reducing the commute at the same time,” says Ferrandon. Mautz says a study by Upwork among more than 1000 hiring decision makers shows that 63 percent of companies now have remote workers, yet 57 percent of companies have no remote work policies. The Upwork study showed 48 percent of companies in the US use freelancers (up from 43 percent a year ago), while work done by freelancers increased 168 percent. Six times more hiring managers believe agile team structures will become the norm and three times as many believe offices will become temporary anchor points versus daily travel destinations. The 2018 State of Remote Work Report indicates that 90 percent of remote workers plan to keep working remotely for the rest of their career. Mautz says it’s not surprising, given the top reported benefits of a flexible schedule, more time with family, a more pleasant work environment, and avoidance of office politics. Gallup research shows the key to successfully fostering flexibility is to bake it into the culture, says Mautz. • Being seen at your desk assures the manager knows you’re working. • Arriving later or leaving earlier must equal a lack of commitment. • Recognition/promotions go to in-office workers. • “Hard work” equals time on the clock versus net outcomes. • Critical discussions (even on career) happen in the hallways and are missed at home. Mauntz says employers need to take the time to get clear on goals and expectations. Gallup’s research showed that 50 percent of employees don’t know what’s expected of them. IWG is leading the workspace revolution. Its group of companies, including Regus, helps more than 2.5 million people and their businesses to work more productively. It does so by providing a choice of professional, inspiring and collaborative workspaces, communities and services. Ferrandon says digitalisation and new technologies are transforming the world of work. People want the personal productivity benefits of living and working how and where they want. Businesses want the financial and strategic benefits. “Our customers are start-ups, small and medium-sized enterprises and large multinationals, with unique goals and aspirations. “They want a choice of workspaces and communities to match their needs. Through our companies we provide that choice. 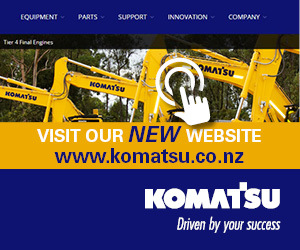 “We create personal, financial and strategic value for businesses of every size. From some of the most exciting companies and well-known organisations on the planet, to individuals and the next generation of industry leaders. Regus (one of the IWG group of companies) has built a global network of office, co-working and meeting spaces for companies to use in every city in the world. It’s a global infrastructure built for businesses to support every opportunity. The network of workspaces enables businesses to operate anywhere, without the need for set-up costs or capital investment. It provides its customers with immediate cost benefits and the opportunity to fully outsource their office portfolio. Designed to enhance productivity and connect 2.5 million like-minded professionals, it’s an instant global community.